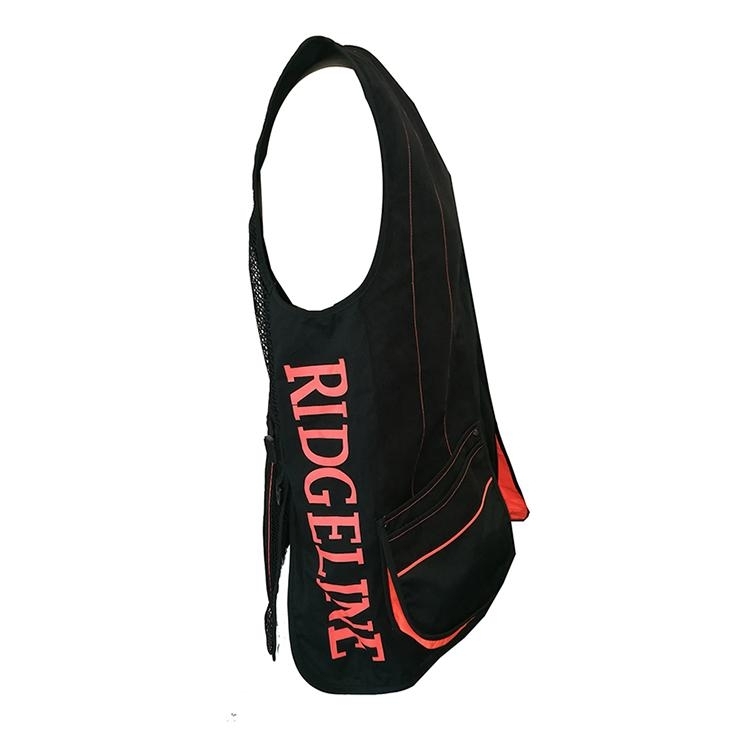 Ridgeline Claybuster Vest. 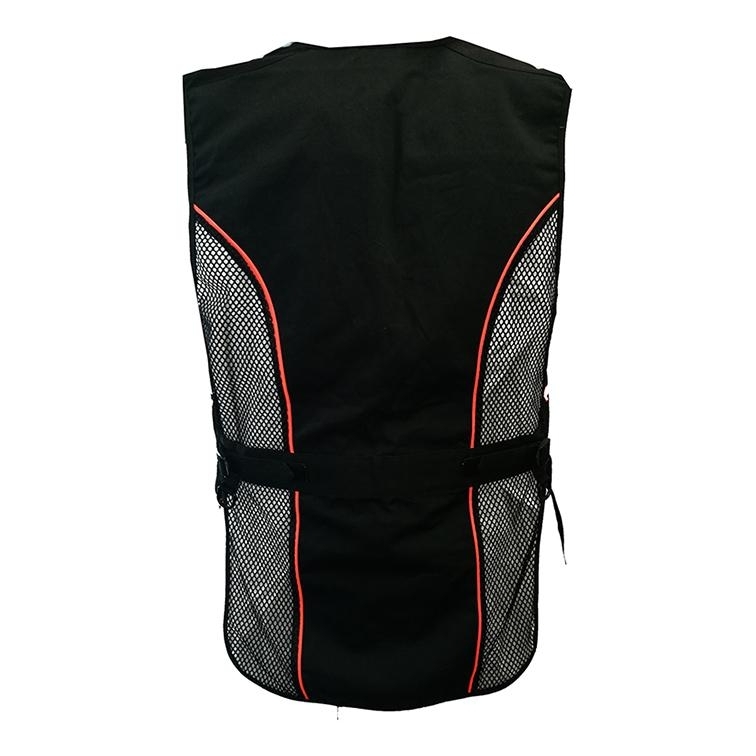 The new Ridgeline Clay Buster shooting vest is essential to wear for the days you are practising your moving target skills. 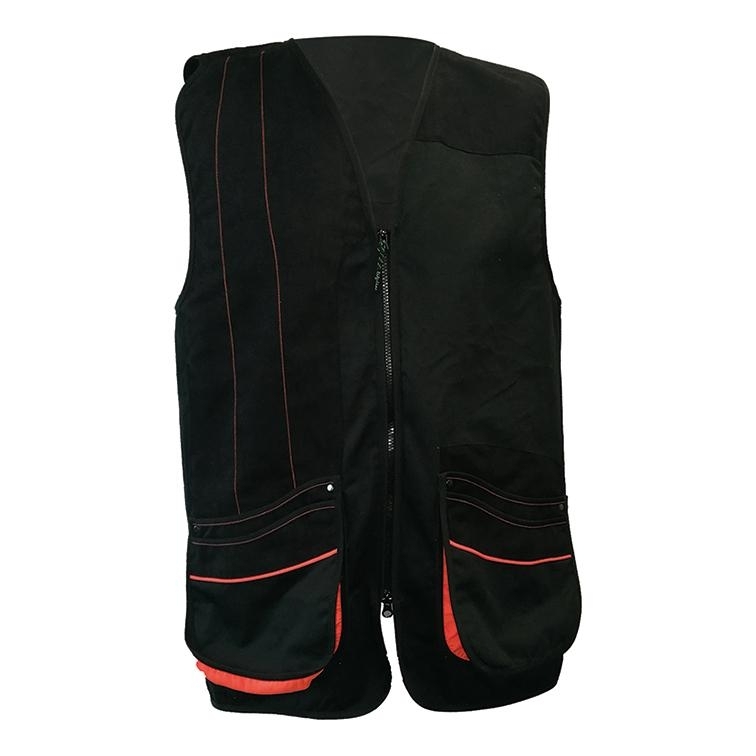 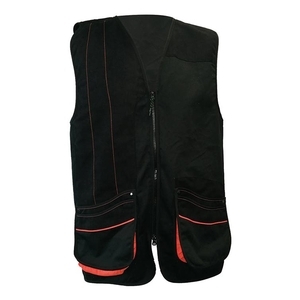 This smart well-designed vest has large pockets for cartridges, extra fabric on the right shoulder to ensure smooth gun mount, mesh back to assist cooling and smart orange trim to make this vest as stylish as it is practical.